The perpetual calendar, with the correction-free indication of date, day, month and moon phase, has always been and remains a technical challenge that only a handful of watchmakers are able to meet, because of its complexity and mechanical refinement. 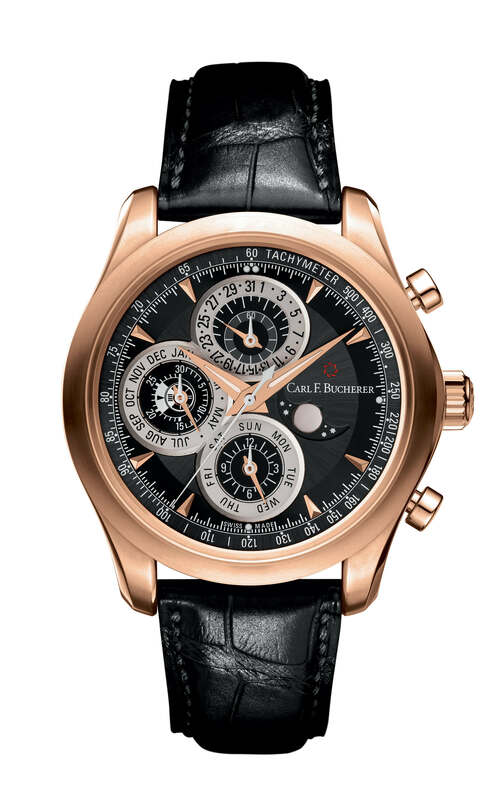 The mechanism recognizes the different month lengths and knows when the next leap year will start. It can therefore cope with the vagaries of our calendar, which goes back to Pope Gregory (1532–1585). A manual correction will not be necessary until 2100, when the leap year is omitted, as in all years that are divisible by 100 but not 400.